Read about the experiences from some of our mentors. 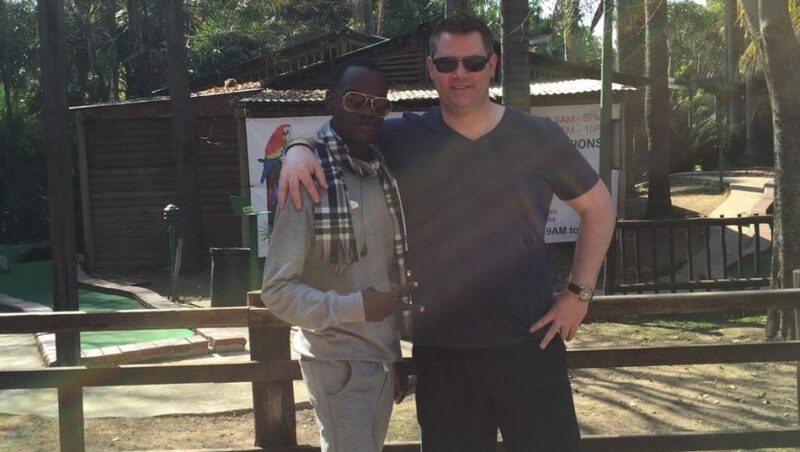 Mentoring… is about motivating, inspiring and challenging specific development areas. 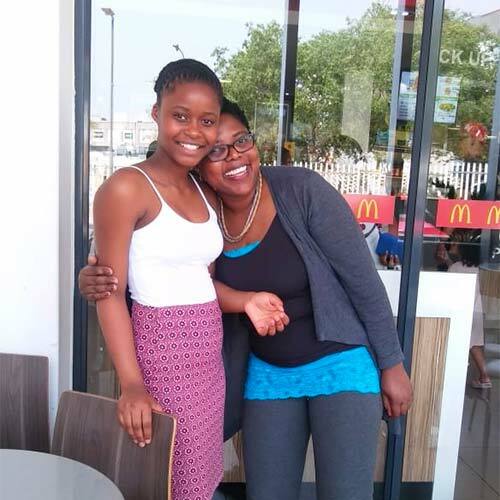 “I have enjoyed mentoring my Grade 11 student with an aim to support, guide and encourage her to manage her own learning in order that she may maximise her potential, develop her skills, improve her performance and become the person she wants to be both academically and spiritually. I was raised by a loving and gracious grand-mother who very much believed in empowerment through education. She had ended her education in grade 7 and gotten married at early teens but over the years she acquired skills of cutting and designing and dress-making. Unfortunately she passed on immediately after completing my high school. I went to acquire my first degree and my MBA programme. What has motivated me to get involved in teen mentorship are the irreversible mistakes that I made through the years and I strongly believe that if I had a mentor some of the mistakes would have been minimised or not happened at all. Mentorship is something that I am very passionate about as it provides me with an opportunity to reach out and help a few people as I progress with the journey of my life. I have been involved with Khensani Mentorship since 2015 and since then I mentored 3 beautiful girls and now I am mentoring a 4th girl for nearly 6 months. 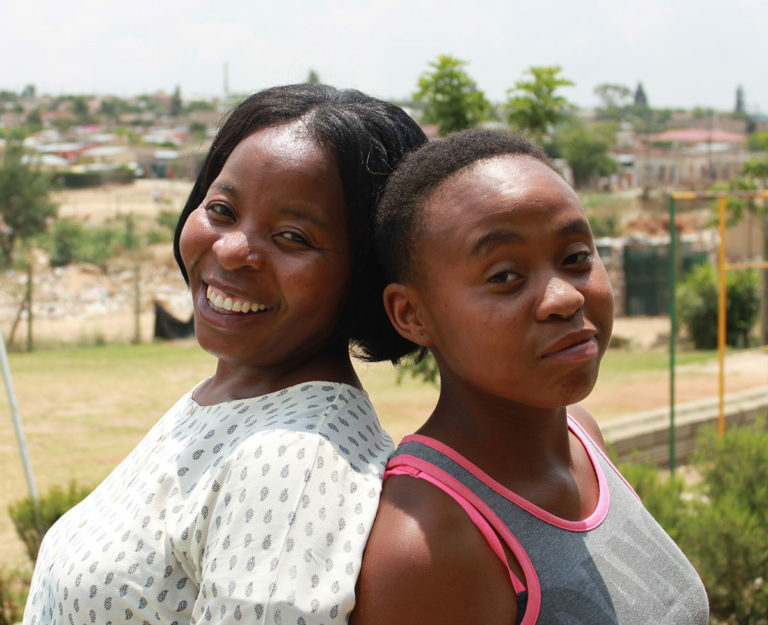 Lesego is a 14 year old girl who is very ambitious and reversed. She comes from a single parent home. We have shared good and painful moments and my heartfelt desire is to equip, lead and assist Lesego make decisions that will help her unleash her full potential. I also believe that regardless of our age or level of education, religion or race, we all need some form of mentorship during the course of our lives. Donate (Donations go towards schooling, school supplies and other various funding concerning the mentees). “I’ve been involved as a mentor in my own small way for ± a year and a half now. My mentees name is Mojalefa, an 18-year-old boy and it soon became apparent he needed a lot of work, especially around his education and confidence as I felt this was neglected. This is by no means his fault but more around his circumstances, so that’s where I started. I didn’t want to come across like someone who was just telling him what to do and going to do and not being from SA, I also needed to learn about his background to understand and be able to relate to him. We had lots of sit down time getting to know each other. I started with some English classes and made some changes right away and lay down some ground rules going forward. My main goal was just to be a big brother type figure, be honest with him, talk about life, right and wrong, what to be wary of, what he wanted to achieve from life and help him have experiences that he had never done before. I’m very big on Trust and being a good human so I set about getting to know him through experiencing stuff together. This mostly involved talking, asking questions, encouragement and using my own experiences to relate to him. I would try and meet him once a month at least and we would always have lunch.”Those who eat together, stay together!” I pay for his transport and give him a small amount of money for Data so we can communicate. I didn’t want any excuses but I took the slow and steady wins the race approach. We had our challenges and I felt he was taking things for granted a little bit, so decided to have a sit-down, which was tough, but needed to happen. We had a bare all type of chat, he took things on board and our relationship grew significantly after that. What I said came from a place of caring and I think he responded well. In the time I have known him, his results have gotten better in school, he now has a bank account, he writes messages using proper English, he has been to the zoo, the lion park, played adventure golf, has been to many restaurants, has improved his timekeeping, learned how to cook, become more comfortable on the internet and with technology, has a clear vision of his future and what’s required for such, and even had a part-time job for a time. We talk about everything and he knows he can ask me anything, from politics to girlfriends, crime, and sports, etc. ‘My name is Rose Kabemba. 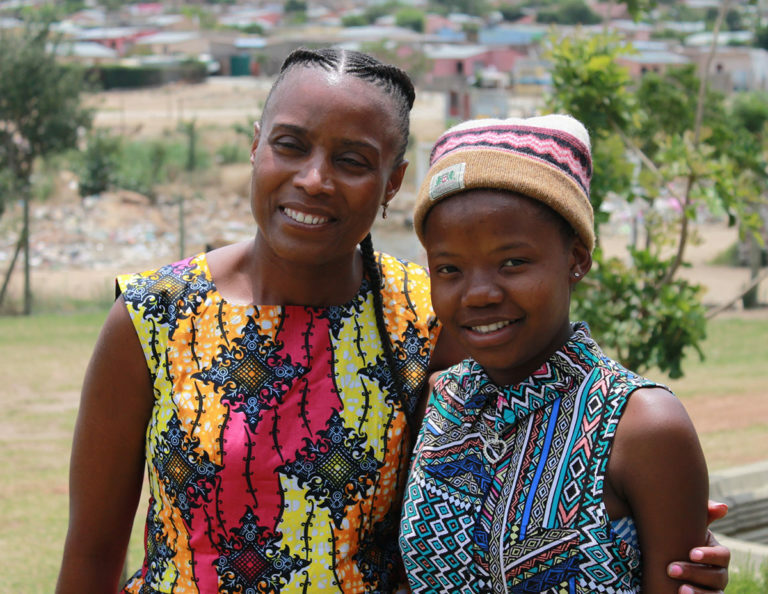 I am a mentor to Thandi, a lovely teen based in Diepsloot. Have you ever felt that there is more to life than what you are experiencing? Or felt that you have this big dream that you want to accomplish but do not know what is needed to achieve it? The role of a mentor is to help the mentee bridge the gap from where he/she is to where he/she want to be. As a mentor I feel blessed as I have more exposure to life, more resources and a higher level of education. It is from this point of view that I feel the need to share what I have been blessed with, with Thandi. Our relationship is not based on material things but sharing of experiences and advise. When I met Thandi she was shy and our conversation was based on the questions that I asked. However, she is starting to open up. She shares stories that interest her and I am starting to know her. The more time I spend with Thandi, the more I feel good about myself: If I cannot reach the whole world at least I can make a difference to one person.This relationship also encourages me to be a better person so that my advice can be based on what I do, not only what I say. 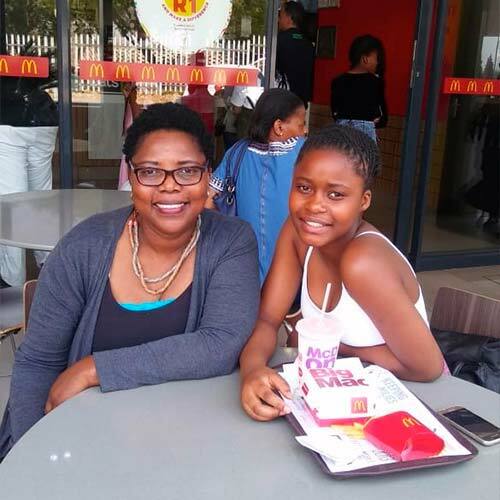 Thandi is encouraged to do better at school because I hold her accountable, I always want to know her results at the end of each term.